Become a Facilitator for Wellness! 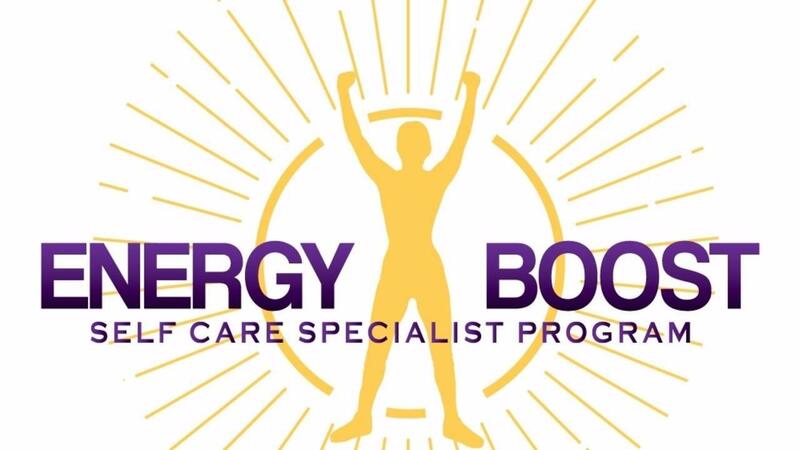 Energy Boost Self Care sets up the body for daily resilience and vitality. It is as important as exercising, drinking clean water, having proper nutrition and good sleep! You'll learn how to interact with the public so you can have a successful business teaching people how to switch-on the body-brain connection. You will show them how they can positively impact their daily vitality and resilience. Access modules online (program will be available for download after April 1st, 2019). Attend a one-day seminar to lock in your confidence in performing these techniques and how to present them. Add this vital program to your array of services today! This program will be released module by module and followed up with an in-person seminar. This program will be billed at a 50% deposit upon sign up and 50% balance one month later.